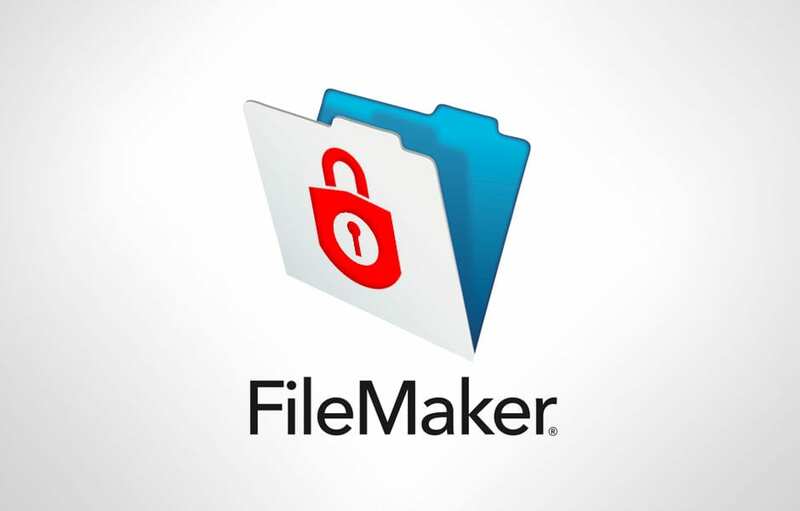 Make Security for Your FileMaker Solution a Priority in 2014 , 740 million records were compromised in 2013. Of those breaches 89% were fully preventable and 76% were due to weak passwords. Fortunately, The FileMaker platform provides a complete suite of tools to help you control data access, operations and development within a FileMaker file, and helps you to meet auditing and regulatory compliance requirements, even in shared environments. Whether you are a FileMaker developer, administrator or user, you have a responsibility to ensure that unauthorized people cannot access your data. Learn the steps for securing your solution with the FileMaker Security Guide and help your organization protect its valuable data. FileMaker Training Series: Basics is a free downloadable training curriculum focused specifically on helping those new to FileMaker create a solution for the very first time. The FileMaker Training Series Security lesson will introduce you to FileMaker platform's built-in security and get you started with understanding the Accounts and Privilege Sets model. Download free training now. Learn how the FileMaker platform can help organizations protect their valuable data with the ability to control user access down to the field-level of a solution. You’ll see how FileMaker software meets the standards for account administration through both internal and external authentication, making the FileMaker Platform a “good citizen” for IT organizations. View recording now. If you have specific security requirements and/or questions about the security of your solution, contact IT Solutions at 1.866.Pick.ITS! Data protection should always be top of mind and of utmost priority for businesses of all sizes. According to the Data Protection and Breach Readiness Guide published by Online Trust Alliance, 740 million records were compromised in 2013. Of those breaches 89% were fully preventable and 76% were due to weak passwords. Fortunately, The FileMaker platform provides a complete suite of tools to help you control data access, operations and development within a FileMaker file, and helps you to meet auditing and regulatory compliance requirements, even in shared environments. Whether you are a FileMaker developer, administrator or user, you have a responsibility to ensure that unauthorized people cannot access your data. Learn the steps for securing your solution with the FileMaker Security Guide and help your organization protect its valuable data.